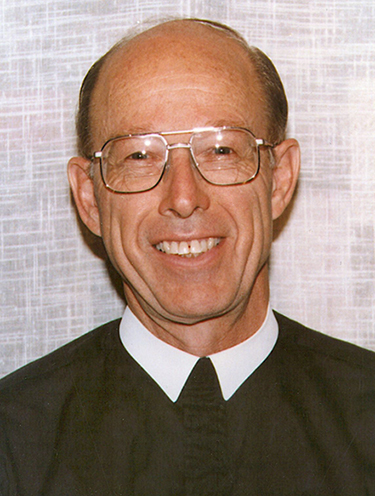 Brother Marvin Becker, FSC, of the Midwest District, died March 18, 2015, in St. Louis, MO. He was 82 years old. Burial and reception will be held immediately after the service.